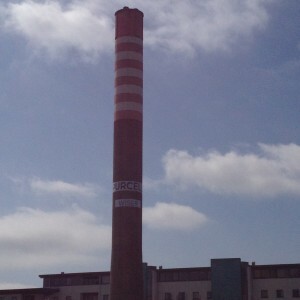 Blog > WISER Project reaches new heights! WISER Project reaches new heights! 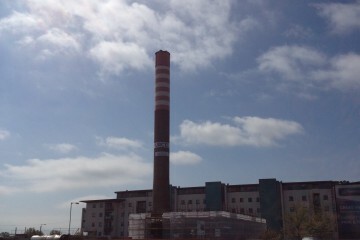 WISER Project takes advantage of the Ballymun Boiler House Chimney by erecting sign as high as the crane would go. 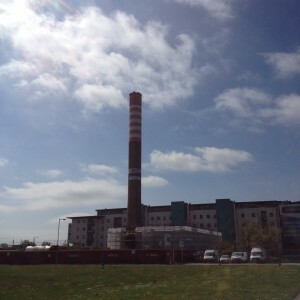 The Ballymun Boiler House will soon become the new home of the Rediscovery Centre.